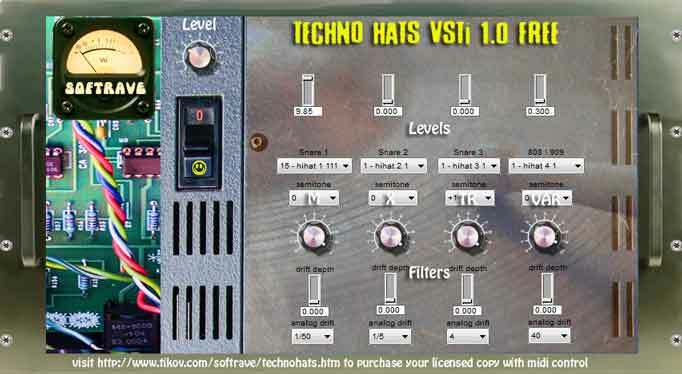 Softrave presents Techno Hats VSTi 1.0. 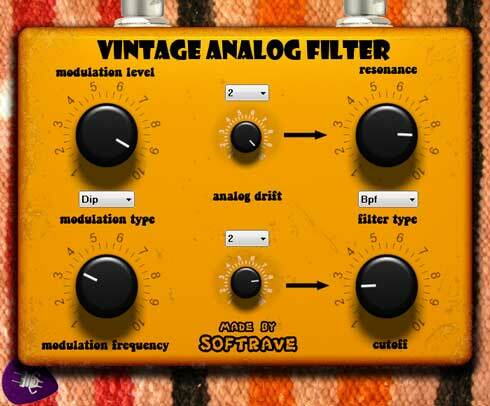 This virtual instrument have 512 hat sounds from various drum machines & keyboards. 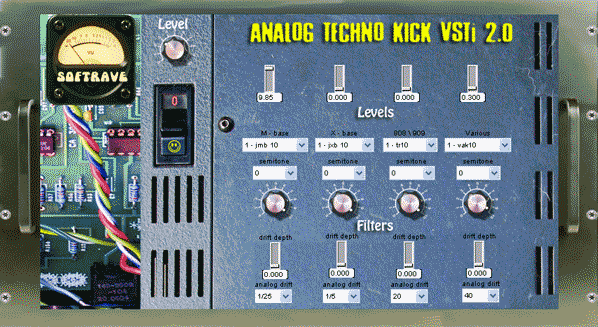 You have possibility to filter high frequency of any bank and to mix sounds together to create hat sound you want Good for techno, tech-house, electro, 80`s oriented, synth pop, electroclash, house, minimal techno and other electronica styles. If you dont like idea of ad support and dont want to receive toolbar install offers - please dont download free version. We have special offer, read the text under youtube video. 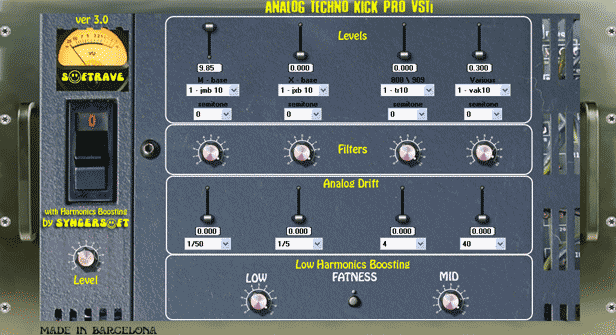 If you want to purchase licensed version without toolbars offers you`re welcome to pay us 15 Dollars with paypal button, we will send you your personal licensed version of Techno Hats Vsti by email.